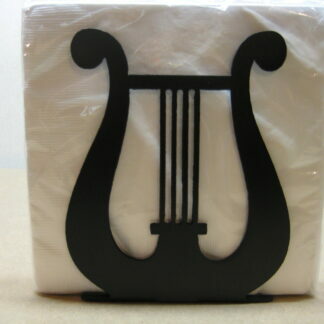 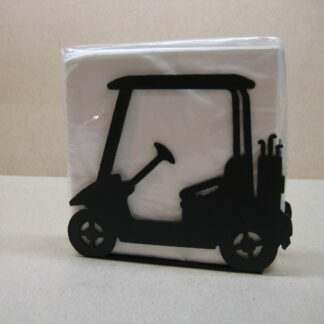 View cart “Music Stand Napkin Holder Letter Holder” has been added to your cart. 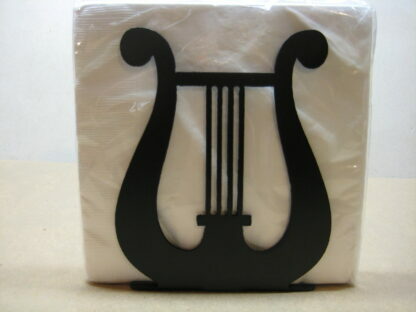 Music stand napkin holder or letter holder. 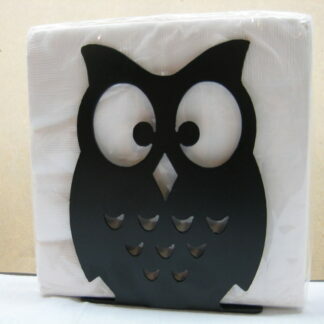 Painted black. 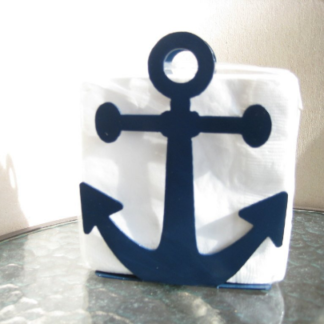 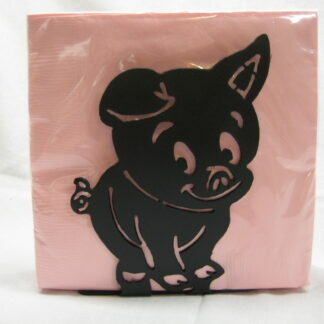 Approximately 6″ tall x 5″ wide x 1-1/4″ deep. 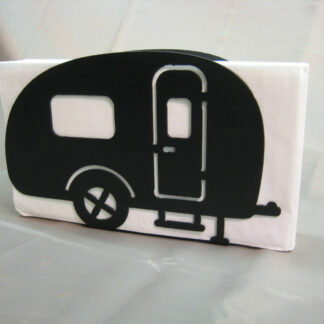 Napkins not included.